Creating a website for your brand, band, company, or a portfolio for yourself has never been easier. In the past, you had to pay a developer or coder, and then add the cost of a designer in order to have a beautiful and functional website. 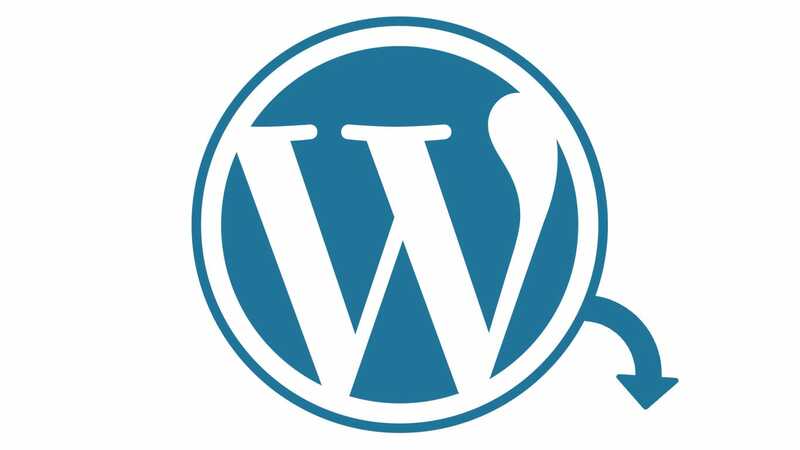 That fact has changed significantly since WordPress came to light. But if for some reason you can’t or won’t use it, there are other CMS (Content Management System) out there for you to try. For your convenience and, we’ve created a comprehensive list of best WordPress alternatives to try and then pick your favorite. Starting off our list is a service that is widely known and recognized for being one of the best website builders. And that’s not the whole story since you can get a free or paid hosting and a domain as part of the package. Making a free website for personal or small business promotion purposes is allowed and encouraged. It’s extremely easy to use, with click-to-edit, and drag-and-drop functionality to modify anything. Going to the paid version allows you to build an online store, accept payments, and opens up a lot of other possibilities to grow. 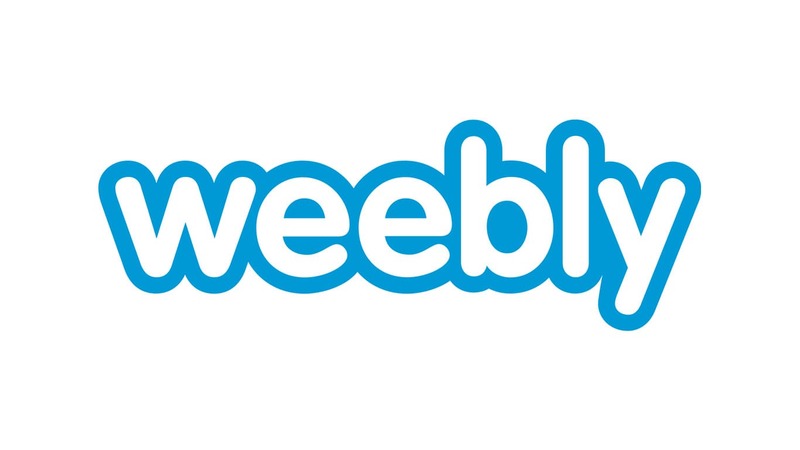 Weebly is also a complete website builder, from the hosting and domain, all the way to design and functionality. The tools that are pre-built in the backend allow you to have complete control over customization of the front page. By adding templates that are already made and only need minor editing to fit your purpose you’ll vow the visitors effortlessly. Loading speed is measured and suggestions can be made for you to optimize your website further. All in all, a perfect choice for beginners to website development and design. 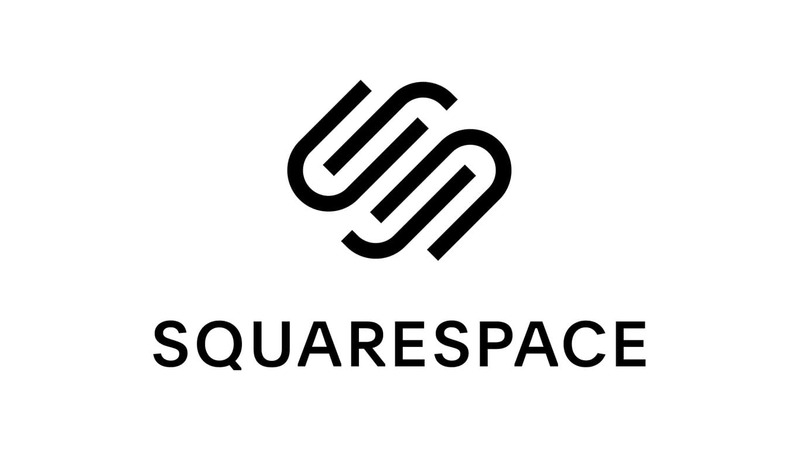 Going further, you must’ve heard of Squarespace from all the advertisement on various platform. It’s a little different when it comes to comparing it to WordPress, even though you can fully build and customize your website on the platform. It is, however, not open source, but a very functional platform nonetheless. Most novices use the beginner-friendly interface to build their first website through Squarespace as there are plenty of themes ready to go. The only downside is that plugin support from third-party sources isn’t great. 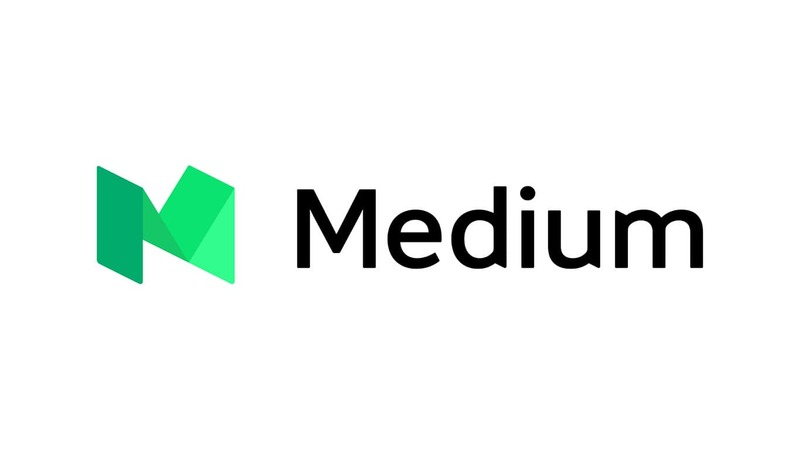 Very similar to WordPress, it is an open source CMS that’s focused on making the best news, review, blog, or portfolio websites. It has a very strong SEO (Search Engine Optimization) tool variety that will help you on your way of attracting visitors. The dashboard is easy to use, intuitive and gives you complete control over layouts, themes, and templates. A unique feature is the Access Control List (ACL) which is best suited for the administrators to deliver contributor access to writers or editors. It’s easy to see why news or media groups commonly use it for their purposes. 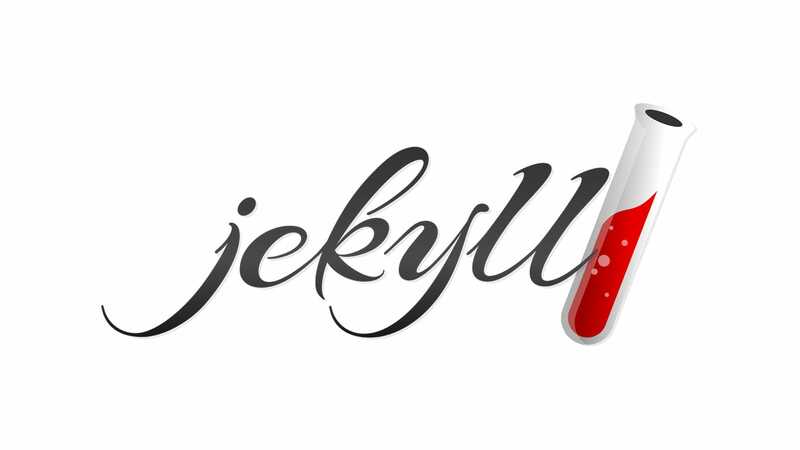 Something a little different from others is Jekyll, which was created with simplicity in mind. Instead of database management, adding and editing themes and templates, you’ll use a familiar terminal window interface. 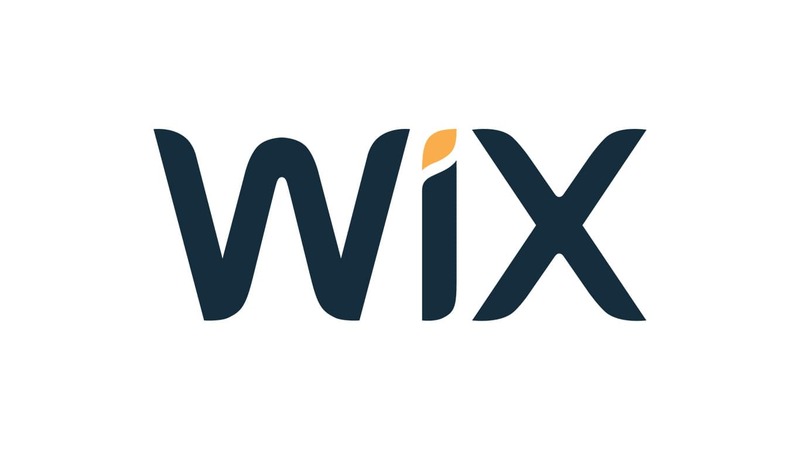 Developers and long-time Linux users will just love this static website generator. 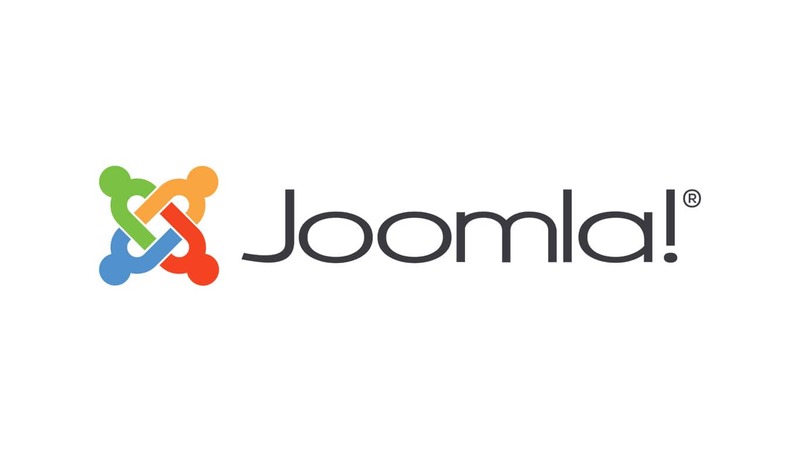 The template language is called Liquid and makes it easier to upload your website files to various servers. While it requires a higher level of knowledge, for people that are into coding in this way, it’s a definite choice. 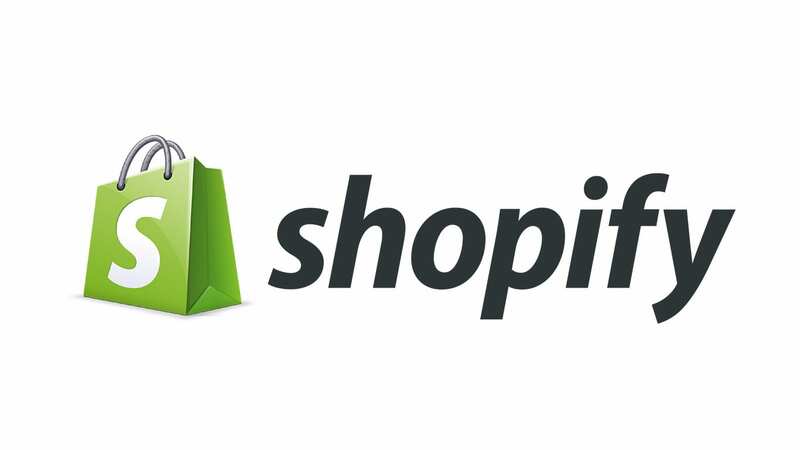 If you’ve ever wanted to start an online store, Shopify is the best way to go about it. It is focused entirely on e-commerce and will help you attract visitors and turn them into customers. There are a plethora of ready-to-use themes, with marketing tips and tricks built in to increase sales and reduce bounce rate. Shipping applications are easily integrated, and the payment gateway options are implemented and proven safe. Choose the payment plan that fits you best, and start making cash! 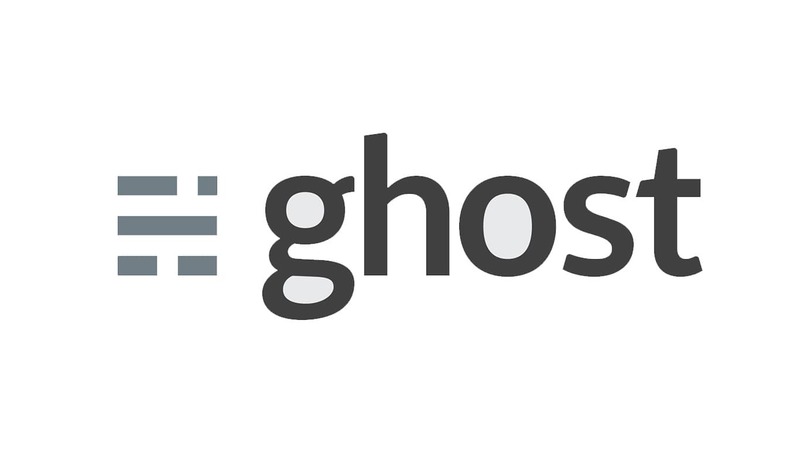 Going back to blogging or building a portfolio, if you can’t stand the clutter and complexity of WordPress, Ghost is the way to go. It’s also open source and will help you create colorful, attractive designs, and customize templates and widgets to your benefit. Apart from beautiful designs, it is also highly functional. You can schedule blog posts if you’re away, view detailed analytics, and in the end – produce content on a regular basis. If you own multiple brands, this service will be your best friend. Ghost makes it is very easy to manage and publish content on different websites. Here’s a CMS that came straight from the brain of the co-founder of Twitter, a website that reached massive success. With that in mind, what better way to make your own content popular and within reach to thousands, if not millions of visitors? It is relatively new but very simple. You won’t need any coding, design, or development knowledge, it’s as easy as writing and clicking publish after formatting is applied. It’s so good that both amateurs and professional writers alike use it on a daily basis. As we’re approaching the end, here’s another extremely powerful CMS that might be your daily driver in the future. It’s more complicated to use, but still pretty intuitive for people that would like to further their knowledge. 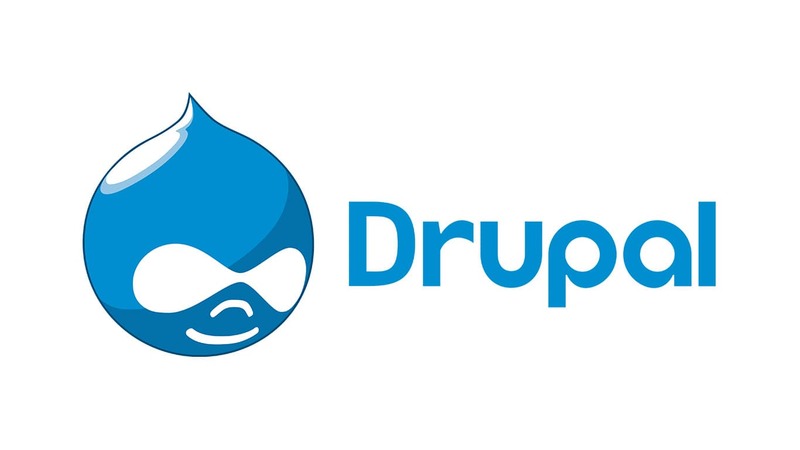 Drupal has a bit of a learning curve but is constantly perfected thanks to more than a hundred thousand active contributors. While it is definitely not for inexperienced website owners, you have the ability to create your own framework and thus build your personal CMS. We’ll wrap this up with quite possibly the simplest, minimalistic option for a CMS, once again, an open-source one. The lack of extreme popularity actually makes it better, as it is a gem that hasn’t been discovered by many yet. The main focus is on a clutter-free environment, both to work with, and to see on the front page. 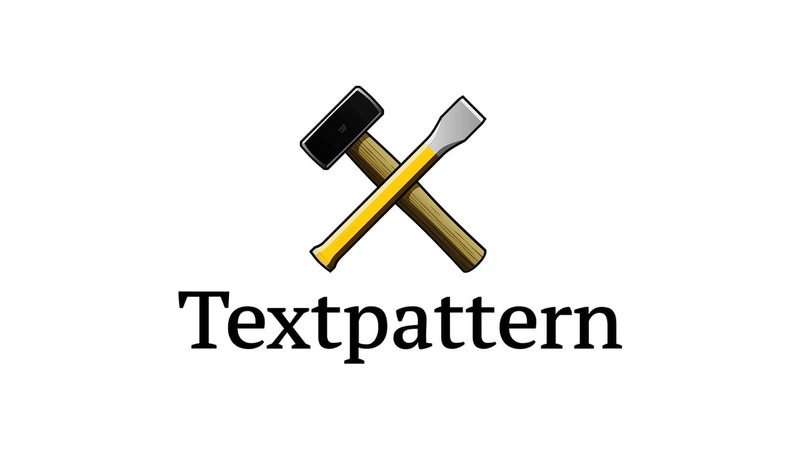 There is a custom text formatting language called Textile that can convert into HTML with ease. Adding and editing themes is a bit harder than in WordPress, since it is tag-based, text template language you’ll have to learn. But don’t worry, there are countless community-created guides that will show you step-by-step explanations to structure and manipulate content.